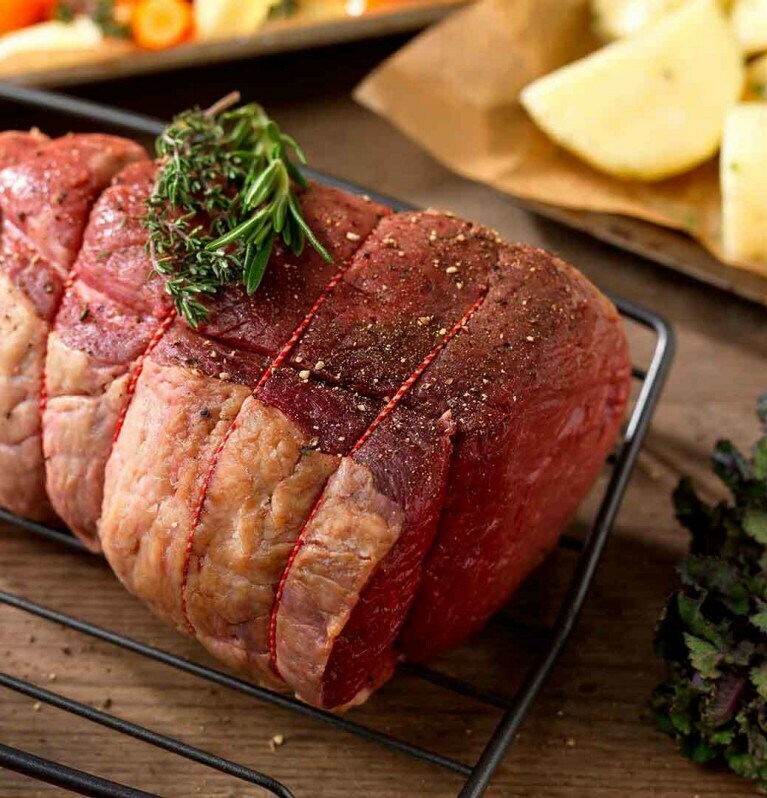 There’s something very nice about serving up a great roast beef meal to your family and friends. Begin by buying the best beef joint you can find, ideally a piece of well-marbled meat that has been “hung” (i.e. matured) for 28 days. Ask your local butcher for advice when looking for well matured beef. Begin the cooking process by browning your beef all over in a large pan on the stove over quite a high heat with just a little oil before you transfer it to the oven. This browning caramelises the meat, making it extra tasty. While the beef is roasting in the oven, you can work on all the trimmings – Roast Potato is a must. I always like to offer a good range of vegetable side-dishes with my roast meat. So there you have it, roast beef cooking tips that will set you on your way to that perfect roast dinner.